ASTM B564 / ANSI B16.5 / UNS N06600 / DIN 2.4816. Inconel 600 Flanges, WERKSTOFF NR. 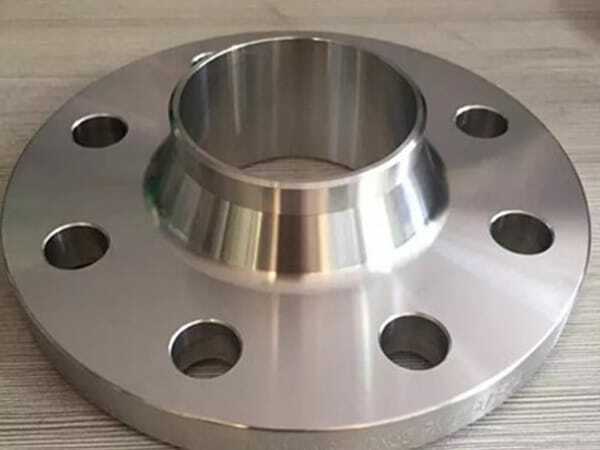 2.4816 Flanges, UNS N06600 Flanges, ANSI 16.5 Socket weld flange, DIN 2.4816 Flanges, ASTM B564 Inconel 600 Slip on flange, Inconel Alloy 600 Flanges Supplier in Mumbai, India. 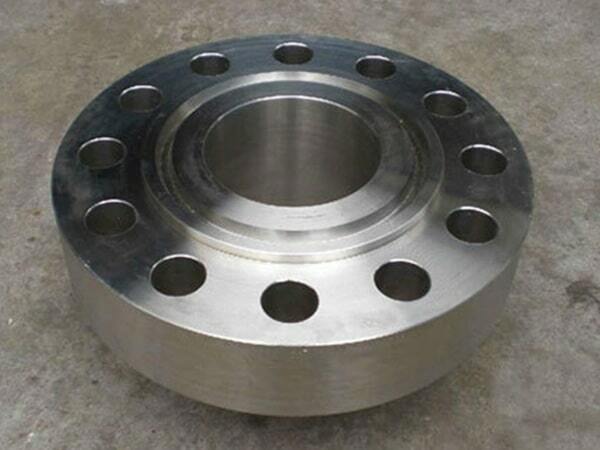 Inconel 600 Forged flanges, Inconel 600 SWRF flange, Inconel Alloy 600 Reducing flange, Corrosion Resistant Inconel 600 Flanges, Inconel 600 Tongue and Groove flange, Inconel Alloy 600 Spectacle blind flange, Inconel 600 Welding neck flange, Inconel 600 Blind flanges, Inconel 600 Ring type joint flange, Inconel 600 Plate flange, Inconel 600 Long weld neck flange, Inconel 600 Threaded Flanges, Inconel 600 Flanges Exporter, Inconel Alloy 600 Screwed flange, Inconel 600 SORF flange. 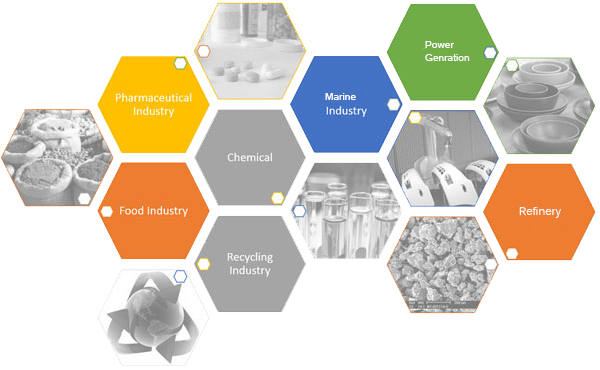 Jayesh metal is one of the largest exporter, manufacturer, and supplier of Inconel 600 Flanges nationally as well as internationally. The Inconel flanges are subject to stress corrosion cracking in hot and concentrated caustic alkalis. 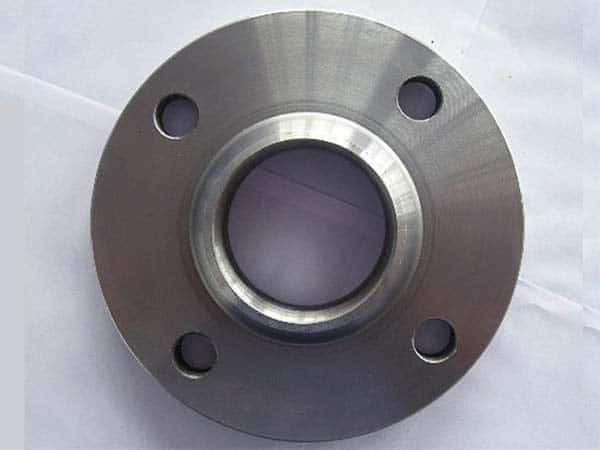 These flanges have useful resistance to dehydrated HCL and CL2 gases at elevated moderated temperatures. These flanges are captive to work in heavy workload conditions. The manufacturers depart some tolerance limits in flanges so that these easily tight in different assemblies. The flanges are easily accessible to our valuable customers in the different range of diameters, wall thickness, and sizes. Inconel flanges are processed by qualified raw materials and advanced machinery for improvement in dimensions. Finish by different coatings of protection layers preventing rusting or oxidization. ANSI B16.5, ANSI B16.7 series A, B, MSS SP44, ASA, API-605, AWWA, custom drawings are dimension grades. ASTM B564, ASME SB 564 is standards consider while manufacturing flanges. The Size ranges from ½” to 36” and customized as per clients requirements. UNS NO6600 is the material grade of this category flanges. Followings are the class and pressure ratings of flanges -150#, 300#, 600#, 900#, 1500#, 2500#, PN6, PN10, PN16, PN25, PN40, PN64 etc. Jayesh metal conducts different quality assurance examination to finished flanges some of them are positive material test, radiographic test, intergranular corrosion test, flattening test, flaring test and other tests are performed as per client’s requirements. After testing these are inspected by third parties and pack in wooden boxes, crates or cardboard boxes for convenient transporting. These are the specification you can deem when you buy Inconel 600 Flanges. Class/Pressure : 150#, 300#, 600#, 900#, 1500#, 2500#, PN6, PN10, PN16, PN25, PN40, PN64 etc. 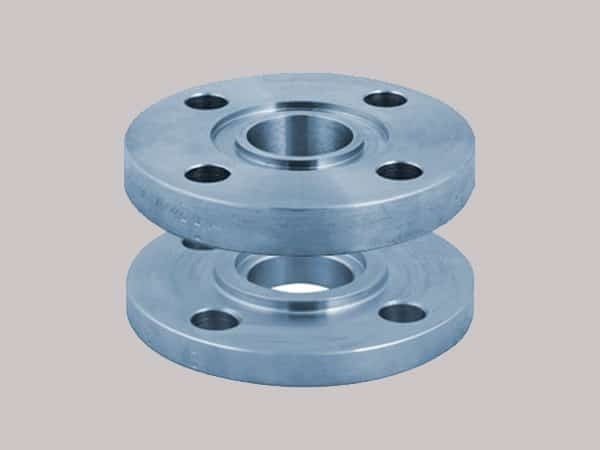 inconel 600 flange astm, inconel 600 manufacturer in mumbai, inconel 600 flange manufacturer india, inconel 600 wrought austenitic flanges, 600 flange manufacturer, inconel 600 loose flanges, inconel alloy 600 pipe flanges, inconel alloy 600 spectacle blind flanges, inconel 600 flanges manufacturing companies in india, inconel 600 price list, inconel alloy flanges price list, inconel 2.4816 screwed flanges supplier, alloy 600 flanges manufacturers, inconel 600 supplier in india, inconel 600 flanges manufacturer in mumbai, ms 600 flange manufacturer in india, inconel sus 600 weld neck flanges, inconel alloy 600 flanges manufacturer, coastal flange, inconel 600 flanges pipe, inconel 600 flanges, inconel 600 flanges manufacturer in india, inconel 600 flange stockholders in india, inconel 600 flanges suppliers, inconel alloy 600 flange price list, inconel 600 dealer in mumbai, inconel 600 exporter in india. Norway, Morocco, South Korea, Poland, Kuwait, Jordan, Ukraine, Australia, Kazakhstan, Bulgaria, Egypt, United Arab Emirates, Iraq, Austria, Argentina, Venezuela, Singapore, Bangladesh, Yemen, Malaysia, Angola, Macau, India, Indonesia, Saudi Arabia, Iran, Greece, United States, Tibet, Hungary, Mexico, Nigeria, Serbia, Gambia, Italy, Turkey, Ecuador, Russia, New Zealand, Bolivia, Azerbaijan, Pakistan, Estonia, Trinidad & Tobago,Tunisia, Mexico, Gabon, Nepal, Mongolia, Costa Rica, Namibia, Afghanistan, Ghana, Chile, Peru, Bhutan, Belarus, South Africa, Canada, Iran, Nigeria, Puerto Rico, Czech Republic, Croatia, Poland, China, Chile, Denmark, Sweden, Spain, Vietnam, Libya, Japan, Belgium, Oman, Slovakia, Zimbabwe, Philippines, France, Taiwan, Romania, Switzerland, Kenya, Portugal, Netherlands, Algeria, Finland, Colombia, United Kingdom, Lithuania, Sri Lanka, Lebanon, Qatar, Brazil, Israel, Germany, Thailand, Hong Kong, Ireland, Bahrain. Colombo, Pune, Baroda, Bogota, Santiago, New York, Jakarta, Melbourne, Perth, Thane, Ludhiana, Sydney, Faridabad, Coimbatore, Milan, Chennai, Ranchi, Cairo, Manama, Hong Kong, Jeddah, Al Jubail, Bengaluru, Gimhae-si, Dallas, Haryana, Pimpri-Chinchwad, Dammam, Visakhapatnam, Granada, Courbevoie, Gurgaon, Tehran, Houston, Rio de Janeiro, Atyrau, Bangkok, Ankara, Secunderabad, Singapore, Hyderabad, London, Brisbane, Caracas, Ahvaz, Ulsan, Kolkata, Mumbai, Edmonton, Kuwait City, Riyadh, Toronto, Port-of-Spain, Los Angeles, La Victoria, Petaling Jaya, Indore, Geoje-si, Vung Tau, Moscow, Calgary, Howrah, New Delhi, Vadodara, Navi Mumbai, Al Khobar, Ahmedabad, Thiruvananthapuram, Noida, Aberdeen, Chiyoda, Kanpur, Rajkot, Istanbul, Seoul, Bhopal, Abu Dhabi, Dubai, Kuala Lumpur, Surat, Montreal, Ernakulam, Algiers, Sharjah, Karachi, Doha, Jamshedpur, Mexico City, Lahore, Ho Chi Minh City, Jaipur, Chandigarh, Busan, Madrid, Hanoi, Nashik, Nagpur, Lagos, Muscat.